1. What is an undergraduate degree? It’s exactly what it sounds like. An undergraduate degree is usually your first university or tertiary degree, such as an Associate or Bachelor’s degree. This must be completed before considering any postgraduate endeavours. 2. What is a postgraduate degree? You can undertake postgraduate study after you have completed an undergraduate degree or have equivalent work experience. Postgraduate courses include Graduate Diploma, Master and PhD. As mentioned, many graduates do find some continuity when they transition to their postgrad studies. However, if you’re feeling a bit intimated then here are a few pointers to help you prepare. After all, there are a number of key differences that distinguish the postgraduate experience from that of an undergrad. Undergrads tend to be more active during the early hours, shunning daytime library visits for coffee-fueled, late-night writing sessions at home. Postgrads tend to notice subtle variations in the way they study, many will opt for doing more work during the day and finding a bit more balance. 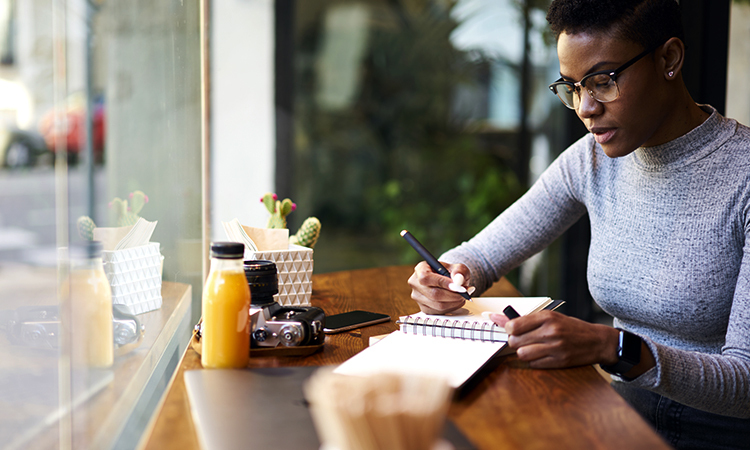 Postgraduate qualifications are usually intensive and leave very little room for elective modules that aren’t directly related to your subject. So, you’ll likely be focusing on your chosen subject very specifically and won’t find yourself having to fulfil credit obligations. All killer, no filler! You may even notice that you’re now being treated differently by your professors and lecturers. Some postgraduates will also find that they’re invited to more extracurricular activities organised by the faculty. A great chance to network and make the most of your status as a postgraduate student. Those are just a few subtle differences that you’ll find between these two study streams. At the end of the day, postgraduate programmes usually have fewer students enrolled on them than the equivalent undergraduate qualification, and you can expect to have a bit more academic attention on you. However, if you have any concerns about transitioning from one to another, don’t hesitate to speak to one of our student advisors today!